We all have drawers, closets & possibly rooms full of scrapbooking supplies. Those beautiful, colorful supplies don't have to be limited to our pages. 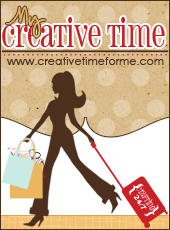 We hope to inspire you to use your supplies in Home Decor projects that add that special touch to our homes. 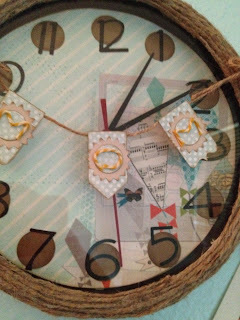 So for today’s post I have a clock that I altered. I took a cheap clock from wal-mart ripped it apart and make sure you remember where the parts go for when you put them back. I used some my minds eye paper, and also used plantin school book for the numbers and I put out some circles in kraft cardstock. 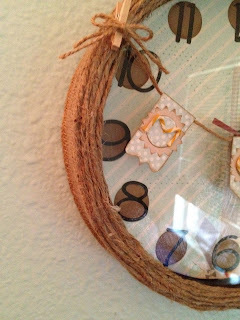 I used some thick jute string and burlap to wrap around. Pretty simple but I did have to get a second clock because I couldn’t remember where things went. 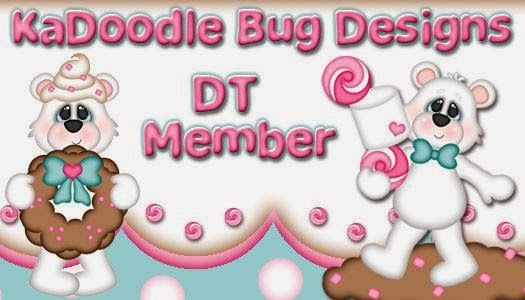 Thanks for stopping & looking at my Home Decor project, be sure check out yesterdays if you missed it. Don’t forget to check out my 100 follower give away and win an awesome cartridge. I like the clock idea. And to help with the putting back together, use your digital camera when tearing something apart. Simple to go back over the photos to see what goes where! Thanks for sharing your great clock. How very creative! The best way to get a clock with a background that matches your decor. Thank you for sharing. what a cute clock Jessi! I'm sure your mom loved it! 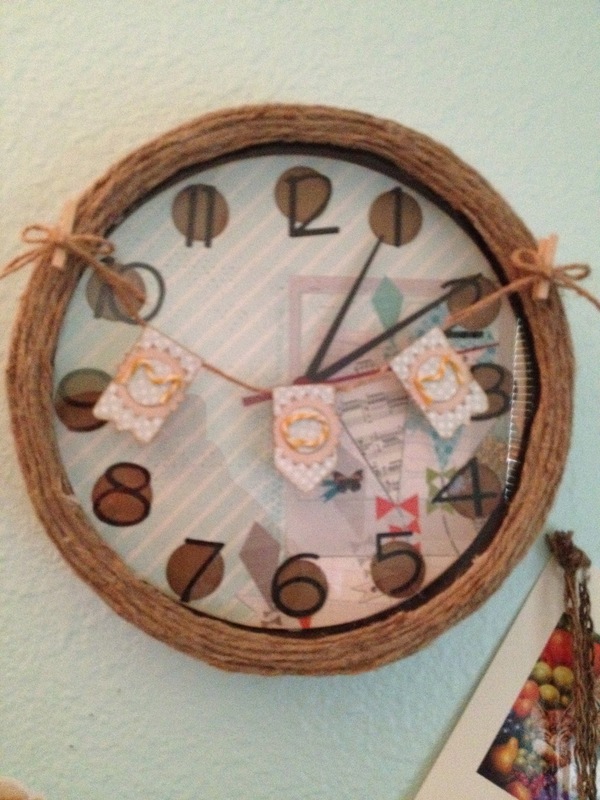 What an adorable clock, thanks for sharing. Cute clock and banner. I just saw today a clock made using an old record, going to try it myself. this is an awesome idea Jessi, making a note of this on my to do list! thanks for the inspiration! !